Nothing’s worse than stale, warm water coming from your hydration pack – unless it’s a leak. 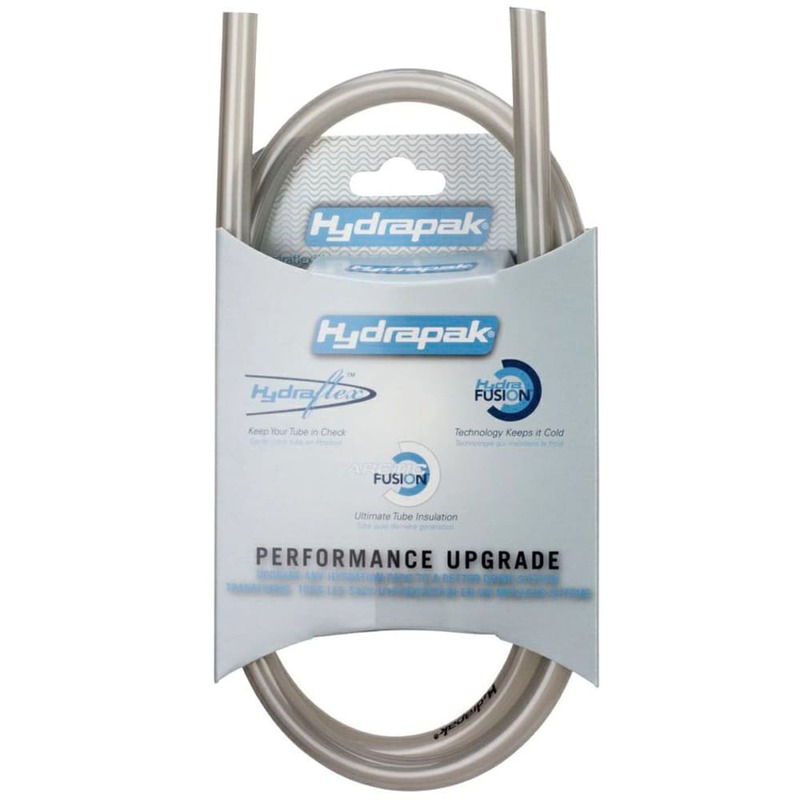 For both of these scenarios, upgrade or fix your existing tube with this innovative kit from Hydrapack. The basics – a tube, connector, and bite valve – attach to your existing setup to give your water a crisp, fresh taste.